But, in all seriousness I am here to talk about a particular group of people in everyone’s lives that sometimes get overlooked. I like to think of them as unsung heroes. Does that surprise you to hear? Unless you are a nurse yourself, have a family member that is one or work in the health care industry you might not come in contact with them very often. And I have been the same way, until recently. I’m not going to get into details because I truly respect my families privacy but recently I have had three family members, both on my Husband’s side and my side of the family in the hospital. With totally unrelated issues. And, they have all three been in different states to make it even crazier. One case in particular has been EXTREMELY hard not only on this family member but on our entire family as well. You may have guessed by now that we have been in contact with a LOT of nurses due to this. Some are more outgoing and supportive to us personally while vising but they have all been extremely focused on helping as much as they can with our one in need. With 12 hour shifts, sometimes unruly family members and non-stop hard situations to deal with, I can say with sincerity I believe they are the unsung heroes of every community! It really takes a special kind of person to be able to be so strong, knowledgeable and brave day in and day out! I cannot imagine doing a job like that, but I am so glad that there are people in this World willing to do whatever it takes to keep our loved ones cared for and in some cases, alive. I don’t want to get too emotional in this post but I just really wanted to say a huge Thank You to all the nurses out there. You are truly needed and just know that I see it!! Since we are on the topic of resilient members of the community that are ready for everyday challenges, so are Brawny® paper towels! They are there to tackle everyday challenges. 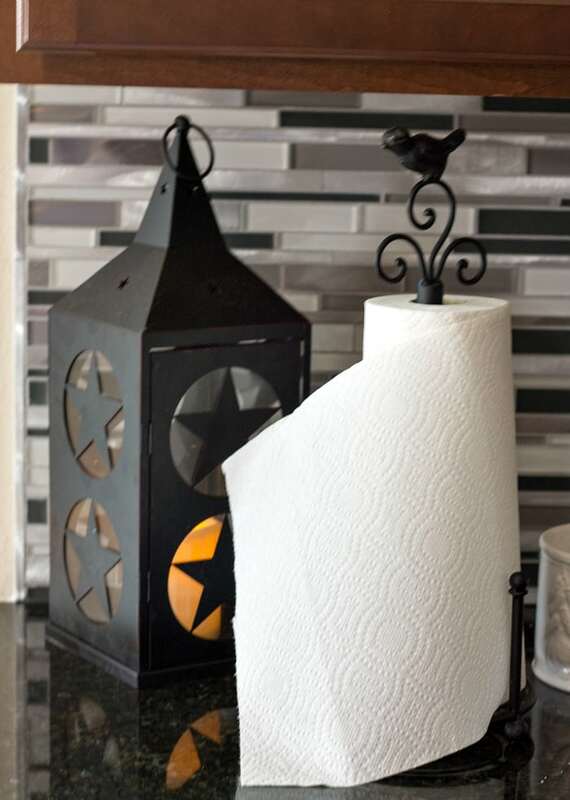 I hate to say, but I go through a LOT of paper towels daily. From cooking, wiping up messes and cleaning up after a crazy puppy, you can imagine the amount! 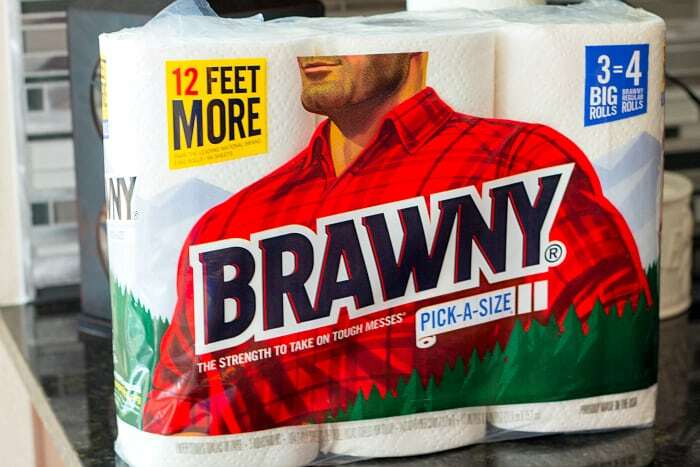 The Brawny® brand has done a bit of a rewind recently with their packaging. Focusing once again on the original 1970’s larger-than-life character, The Brawny Man™! Brawny® is also a huge supporter of unsung heroes like myself. They are a lot like the unsung heroes, resilient, strong and always ready to take action! What about you? 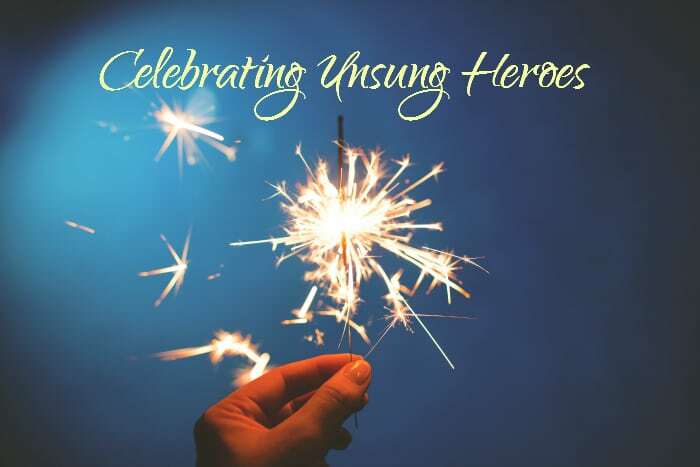 Who are the unsung heroes in your life/community?